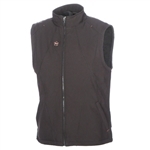 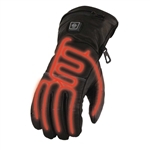 Ride comfortably in the winter months with heated gear at Leather Bound. 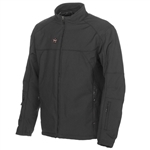 Choose a heated hoodie or soft shell jacket from Milwaukee Performance and take advantage of the three levels of heat settings. 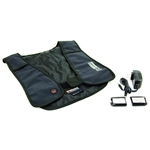 You also have the option of using the included 12V battery pack or attaching to your bike with the included wires.